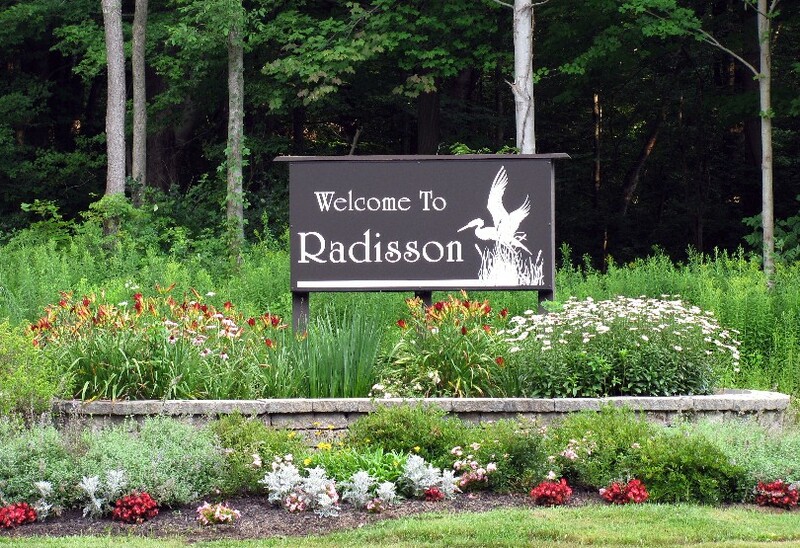 There is one top real estate agent in Radisson that helps more buyers and sellers each year than any other agent or team in the Central New York real estate market. His name is Bob McTague of the CNY Agent Team in Fayetteville, NY. They operate through Coldwell Banker Prime Properties in Fayetteville New York. He has successfully helps between 130-150 buyers and sellers each year. Bob and his team sells many homes in Radisson and the surrounding areas.